In ancient Greece, it was thought that the physical beauty with which people were blessed was a sign from the cosmos. The ancient Greeks believed that how beautiful you were was determined by your own harmony with the universe. They may have been on to something, as science today attributes health and nutrition to beauty. If you take care of your body, nourishing it to the fullest with the right nutrients and lifestyle, you will have healthy and beautiful physical attributes. This includes your skin, your nail and even your hair. In order to optimize the health of your nails and hair, a variety of nutrients may be consumed for sufficient nourishment. You need to have the required amount of minerals, protein, vitamins, complex carbohydrates and essential fatty acids, along with plenty of water, to nourish your body properly. Not meeting the dietary requirements or suffering from a condition that prevents your body from absorbing these will result in a deficiency in any of these nutrients. 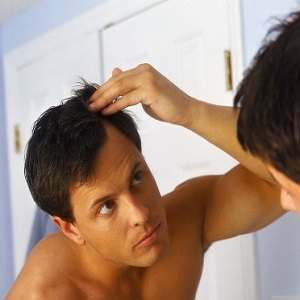 The result of this deficiency are unhealthy nails and hair. Silica happens to be aptly known as the mineral of beauty as it plays a crucial part in beauty. 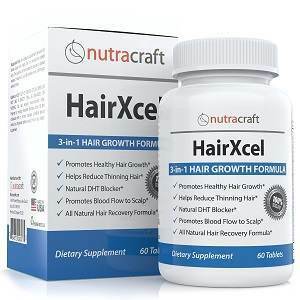 It effectiveness targets both growth and strength, as it increases the growth of your hair and nails, while aiding in the absorption of minerals and calcium. Silica is one of the more abundant element, coming in second after oxygen, on earth. 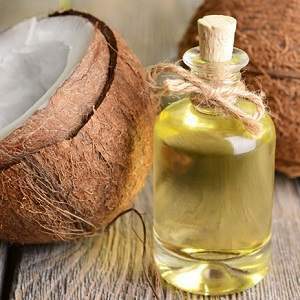 7 grams of it are present in your body naturally, as its required for your overall health – specifically for good skin and strong bones and muscle tissues, as it helps in the production of collagen. Combined with vitamin C, silica maintains your skin’s moisture through the compound mucopolysaccharides. It helps form your connective tissues by working with collagen, elastin and carbohydrates. As it strengthens your bones, this includes your teeth. It helps harden the enamel, which in turn prevents weak gums. Therefore, silica plays a vital part in your immune system. An experiment was conducted to determine if taking 10 mg of bioavailable silica had a positive effect on hair and nails. In a randomized group of women who suffered sun damage, some were given placebo treatment while others were not. Their nail and skin health were measured periodically in the span of the study. 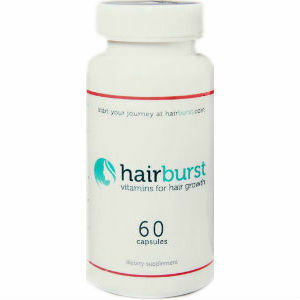 After 20 weeks, it was found that the women who were not taking the placebo had in fact improved the condition of their skin, hair and nails. Another study focused on how silica effects hair. A group of 48 women was given the same dosage as above during a period of nine months. All of these women had fine hair. In the final phase, their hair was thicker and the study concluded that it was due to an increase in elasticity and strength as a result of the silica supplements. As people age, especially women, the lower levels of estrogen results in less absorption of silica into our systems. Therefore, with age, silica levels inside our bodies decline. Silica is not commonly present in food – and if it is, it’s minimal. The most cited source of silica can be found in the outer layers of food, which is often removed when it is processed. 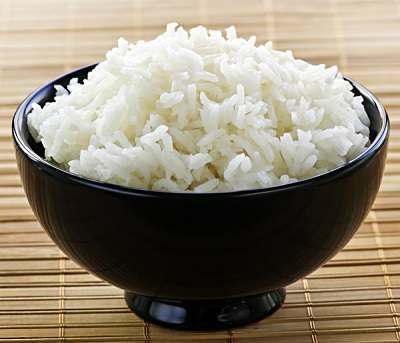 Rice, for example, has a natural amount of silica but when it is refined and polished during production, it loses its nutritional value – at least in the form of silica. As the modern world has shifted towards consuming more mass produced food, people have simultaneously decreased their consumption of silica. As a result of which, people have much less silica now than they did previously. Nonetheless, silica can be found in a variety of food items. 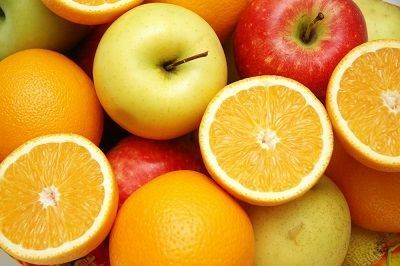 Fruits, including apples, oranges, cucumbers and cherries, as well as vegetables such as onions, carrots, endives, eggplants, pumpkin, raw cabbage, celery, red beets have silica in them. Other food items which contain silica include raisins, almonds, peanuts, honey, corn, and fish. The best source however, lies in the amount of whole grain consumed – although absorbing it from food has been proven to be a difficult task. Not having enough silica in your diet leads to premature wrinkle, weak nails, hair loss and weak bones. The biggest warning sign that you aren’t having enough is when you feel cold very easily, even on a summer day as people with silica deficiencies suffer from an increased sensitivity to cold. 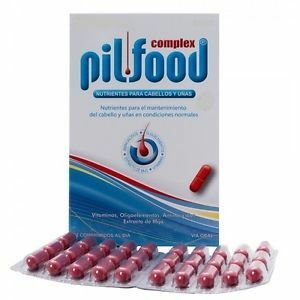 One of the parts of complex B vitamin, biotin is also an important enzyme that plays an important role in various important reactions that take place inside your body. 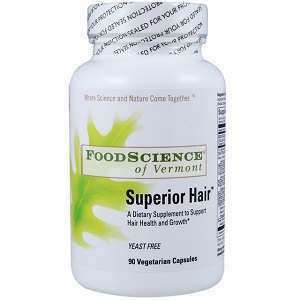 Without biotin, the body would not be able to make its own and utilize both amino and fatty acids. 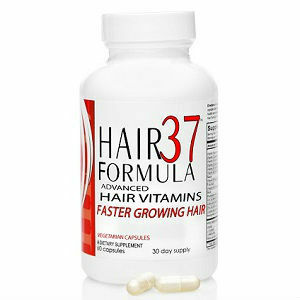 Biotin is also important for the body to make use of carbohydrates, pantothenic, folic acid and vitamin B. 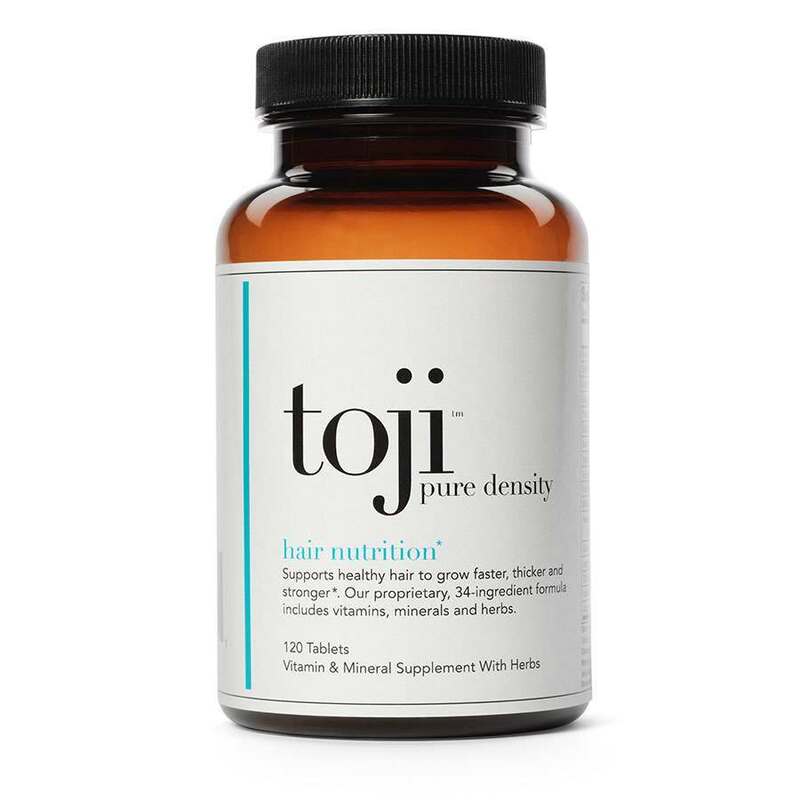 Studies conducted show that biotin, also called the hair vitamin, is a useful supplement to take for hair and nail care as it has restorative properties that prevent dry, brittle nails and it promotes hair growth.